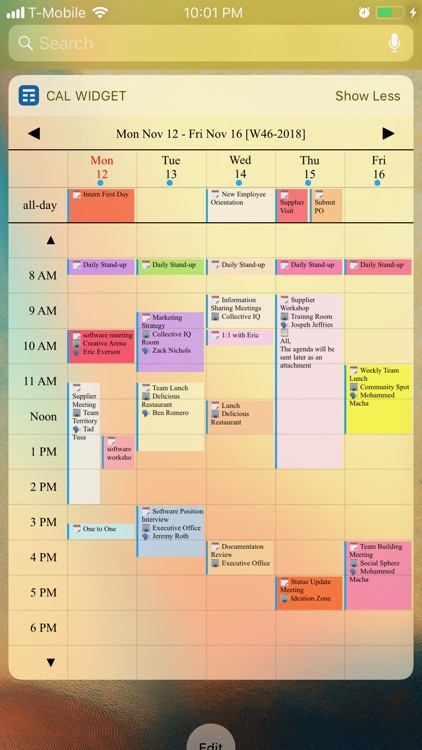 View all of your calendar events from the Today view with iCal Widget. 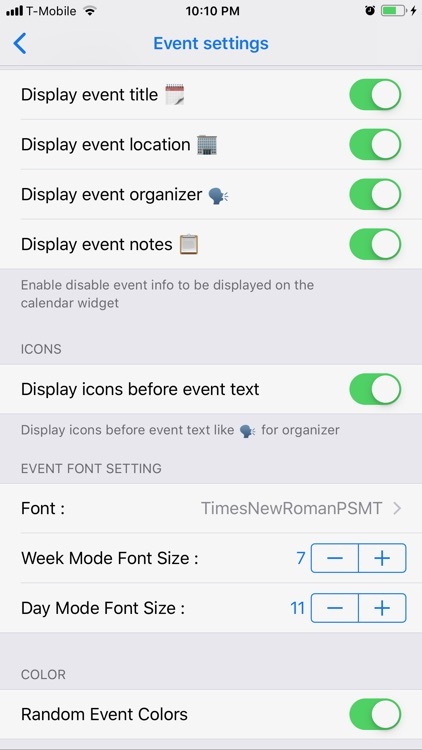 Check easily your iCal Widget. 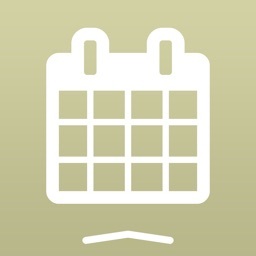 Check your past, current and future calendar events from the widget without unlocking your device!!! 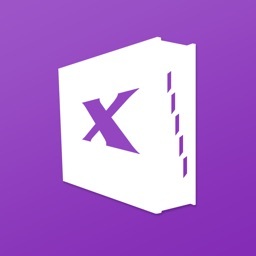 It’s for those who are always looking for new ways to save some time. If you’re not at least running iOS 8, this app won’t work. 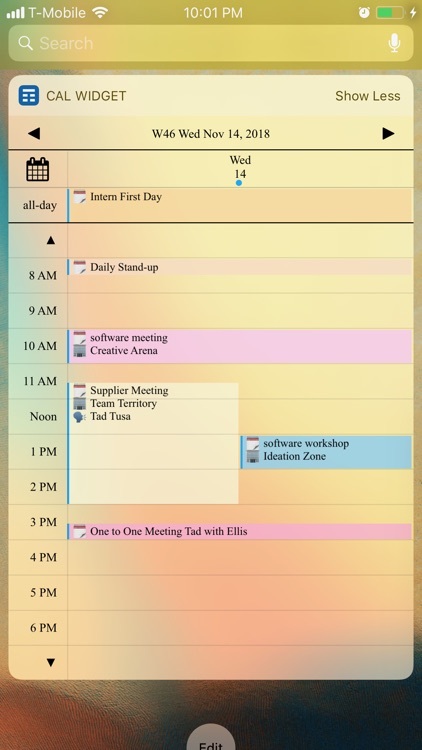 If you’re always in a hurry, iCal Widget is the calendar app for you. 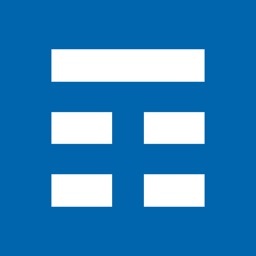 It easily handles complicated events that overlap, and assigns colors to allow for quick discovery. 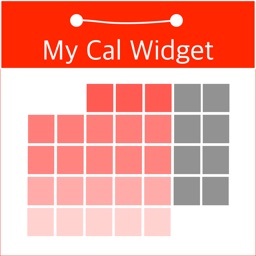 Get full calendar event details such as Location, attendees, notes and more from the widget. 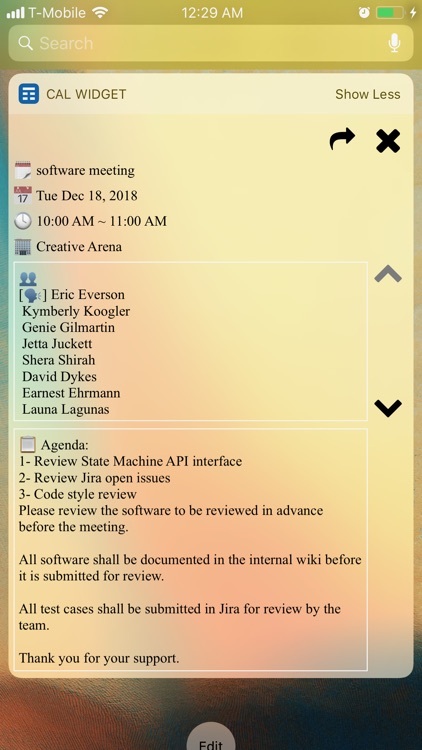 Skip unlocking your device and navigating to your calendar to see your future or past meetings. 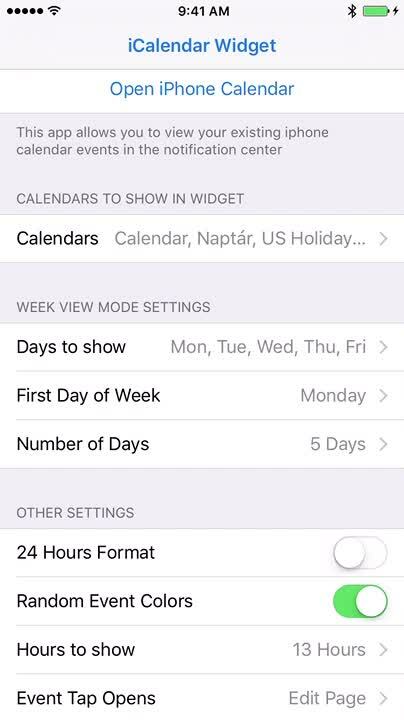 A week calendar view is supported and fully customizable to your needs. 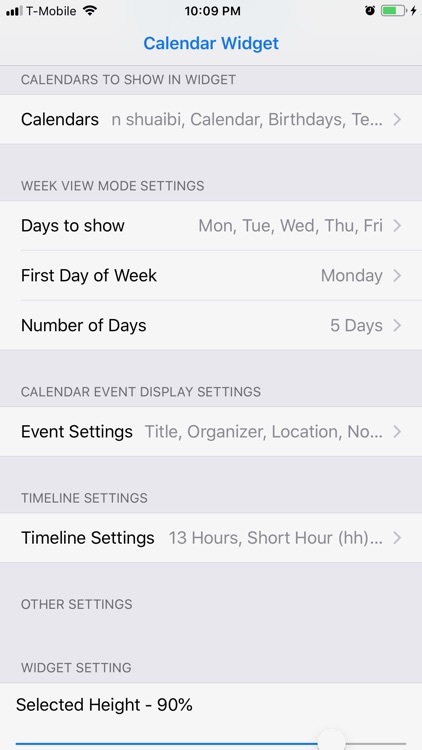 The app remembers the last screen the user was viewing or it can be configured to jump to today or current week. Please try our "Reminders widget" app that provides a nice widget for the built-in iOS reminders app. More features will be added soon! Please send us what you want! We will add it! 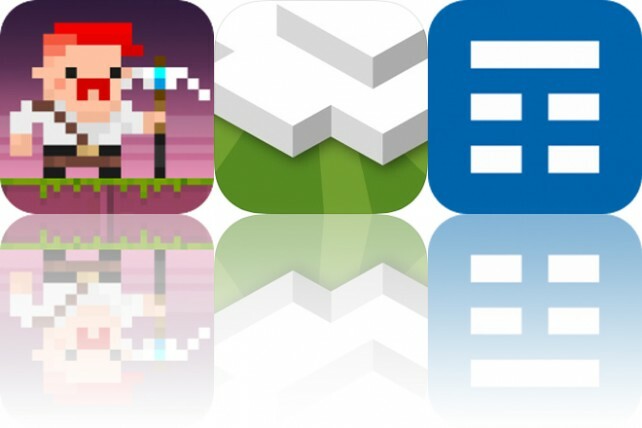 Today’s AppsGoneFree list includes an arcade game, a weather app, and a calendar app. 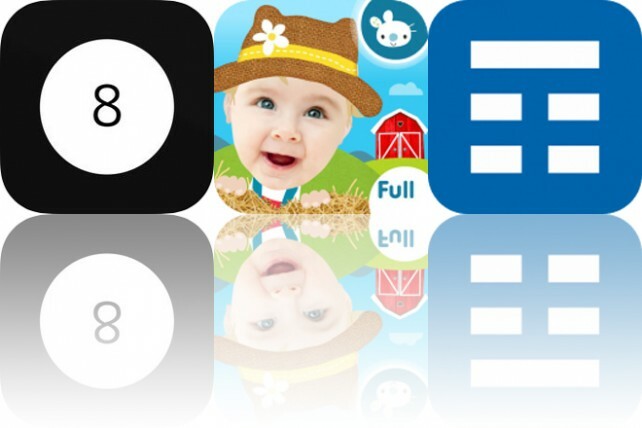 Today’s AppsGoneFree list includes a reference app, a children’s game, and a calendar app.